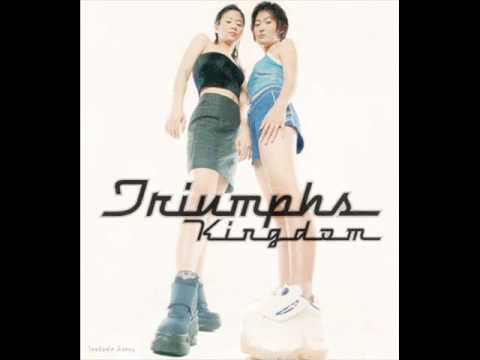 Artist : Triumphs Kingdom Album : Triumphs Kingdom / 31.03.99 https://www.facebook.com/dojocityfanpage. Artist : Triumphs Kingdom Album : TK Forever 99-01 The Best of / 26.04.01 https://www.facebook.com/dojocityfanpage. Artist : Triumphs Kingdom Album : Twice TK / 14.01.00 https://www.facebook.com/dojocityfanpage.